Here at NGC Canada, we’re dedicated to making your gift card fulfillment program as easy as possible. That’s why we offer a variety of Canadian eGift cards. Because these e-gift cards can be emailed to your desired recipients and even redeemed online, your bulk gift card package or corporate gift card program will be even more streamlined than ever before. 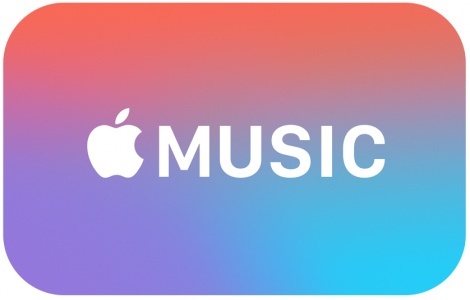 Whether you’re interested in dining e-gift cards like from Boston Pizza or Swiss Chalet or you’re in the market for retail e-gift cards for stores like Banana Republic or iTunes, NGC Canada has you covered. Explore our collection of Canadian eGift Cards below. When you choose to purchase e-gift cards from NGC Canada, you don’t have to stress about virtual gift card fulfillment. We’ll take care of everything for you. 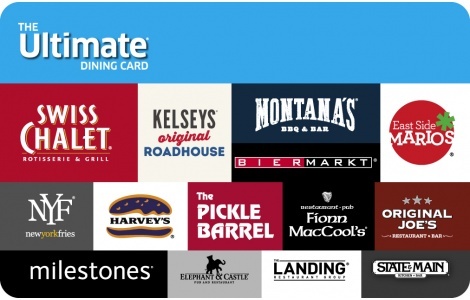 All you have to do is choose which e-gift card brands you want to incorporate in your corporate, bulk, or incentive gift card program. Ready to order your Canadian eGift cards? That’s great news. Don’t hesitate to contact us online or call us at (888) 472-8747 now. We’re here to help you with your order or answer any questions you may have.